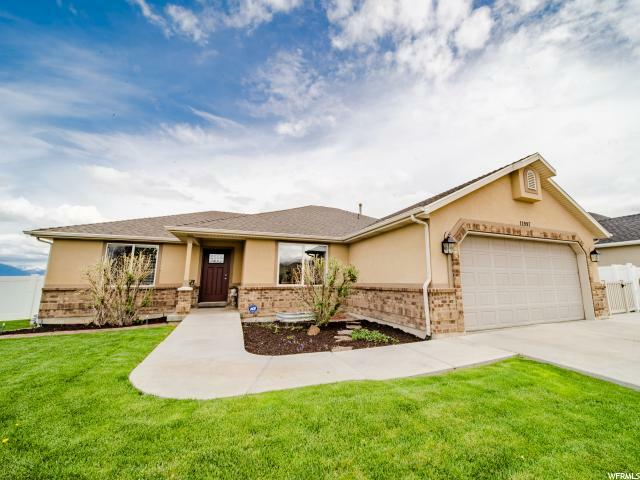 All PARK HAVEN homes currently listed for sale in Riverton as of 04/26/2019 are shown below. You can change the search criteria at any time by pressing the 'Change Search' button below. "Beautifully updated 6 bedroom home, plus office! Kitchen is open to the great room. Granite counter tops, throughout, vaulted ceilings, new tile floors, all new ceiling fans and light fixtures. Spacious master suite, walk-in closet, deluxe master bath with spa tub. Hiking and biking trails, walking distance to parks, church and Midas Creek Elementary and the District for all shopping. Entire sprinkler system operates by secondary water. " 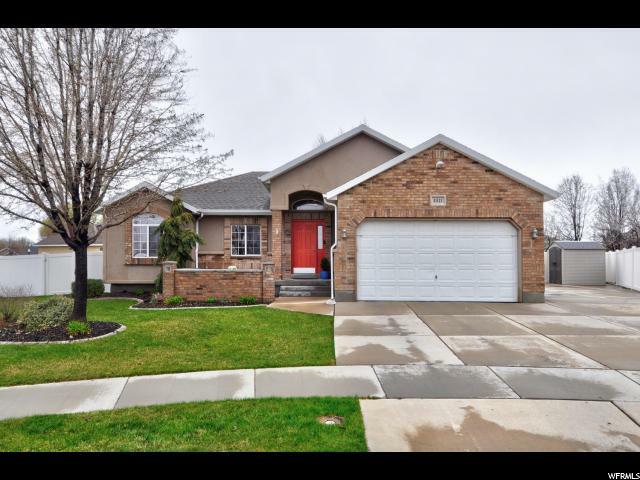 "Don't miss this fabulous opportunity in one of the most highly sought-after Riverton neighborhoods. This gorgeous updated rambler on a quiet cul-de-sac offers a beautifully remodeled kitchen with all appliances included, new cabinets, granite countertops and spacious pantry. Open great room, vaulted ceilings and new carpet throughout. Multiple upgrades in the 100% finished basement include a kitchenette with 2nd refrigerator, two family room areas, gas log fireplace and wired for surround sound. 1/3 acre lot with huge RV parking, fully landscaped, fenced backyard, Trex deck and fire pit ready for entertaining. Gas line for BBQ and 220 wired for hot tub on the stamped concrete patio. Buyer to verify all info. "